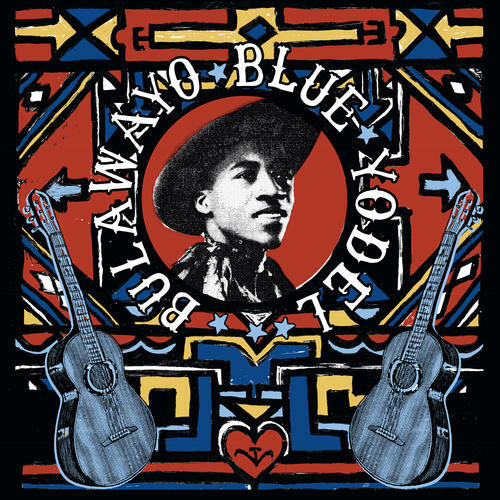 High lonesome sounds from Zimbabwe, Kenya and South Africa, 1948- 1959: Gorgeous fingerpicked guitar ballads, yodeling, slide guitar, and haunting travel-weary songs by troubadours with a penchant for the fabled American cowboy lifestyle. 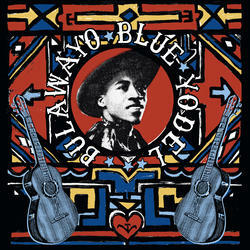 A stunning fusion of neo-traditional African melodies and early American country-western music. 14 lost classics by George Sibanda, Josaya Hadebe, Sabelo Mathe, Sammy Ngaku, and more, all reissued for the first time from original 78 rpm discs. Co-released with Olvido Records. Includes liner notes with lyrics and old school tip-on covers.